On Thursday, Gov. 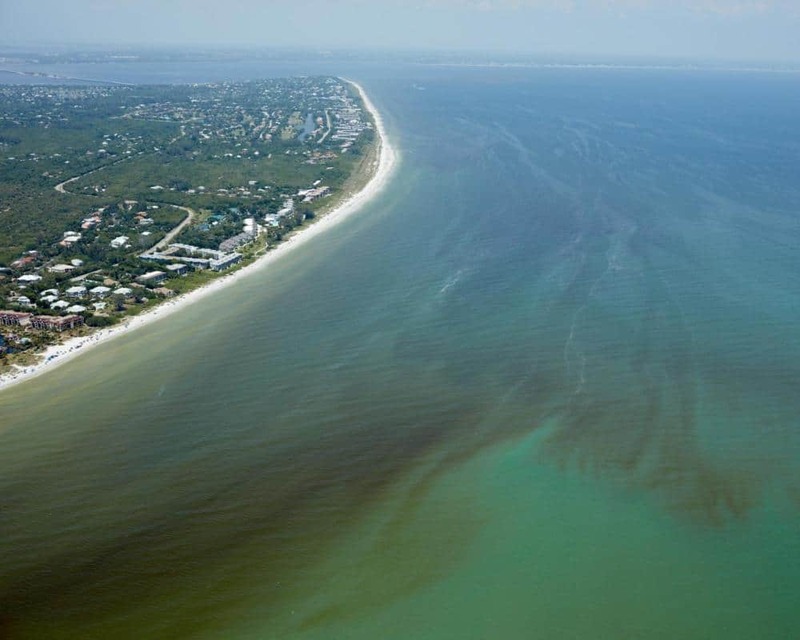 Rick Scott announced that the Florida Department of Environmental Protection (DEP) will send more than $3 million in additional funds to help parts of the Sunshine State impacted by red tide. Scott said that Pinellas County, which has already gotten $1.3 million to help mitigate the impact of red tide, will receive an additional $2 million from DEP while Lee County is penciled in to receive an additional $1.1 million. These funds come from the $13 million in grants that DEP had issued to help parts of the state hit by red tide and toxic algae. So far, Lee County has received more grants from DEP than any other part of the state with, as the governor noted, more than $5 million followed by Pinellas County which has garnered more than $3.3 million. Almost $1.5 in DEP grants have gone to Sarasota County while $750,000 has been sent to Manatee County, $700,000 to Martin County, more than $330,000 to Charlotte County and more than $190,000 to Collier County. Facing term limits after eight years in Tallahassee, Scott is the Republican nominee challenging U.S. Sen. Bill Nelson, D-Fla., in November in one of the most closely watched Senate races in the nation.